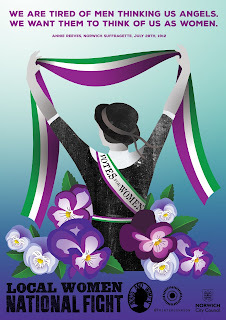 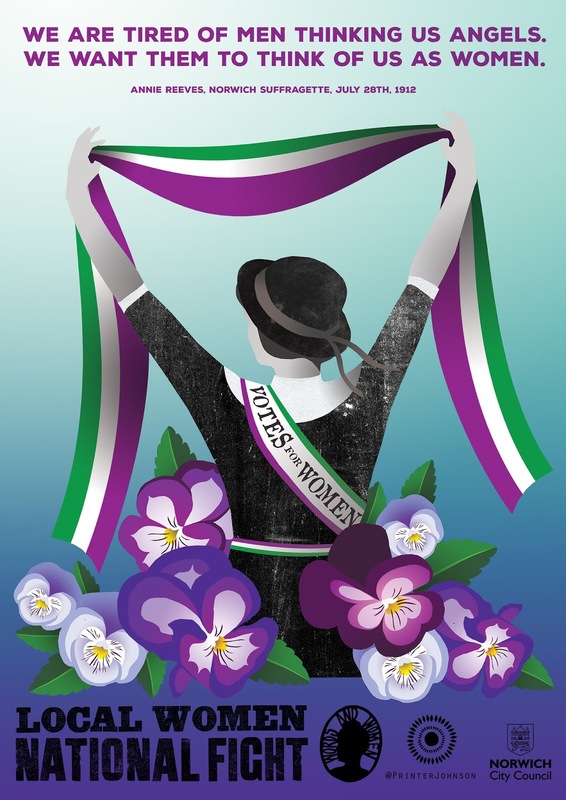 Words And Women will be celebrating 100 years of women's suffrage this year through two campaigns; a poster campaign and a book promotion in collaboration with the University of East Anglia and Norfolk Libraries. 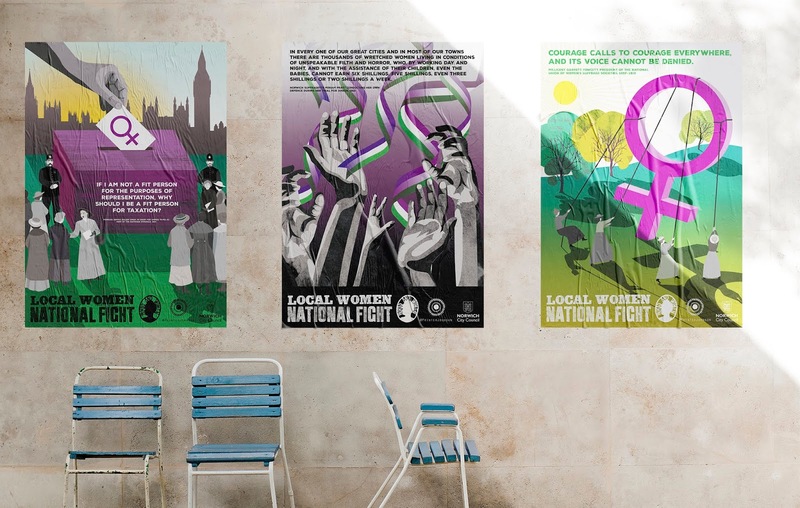 In the meantime if you would like some A4 posters to display or would like to buy them in art poster format then please get in touch with us using our contact page. 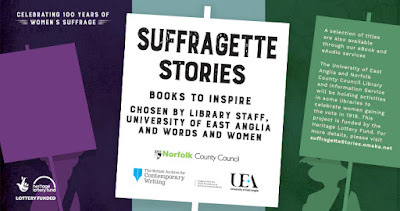 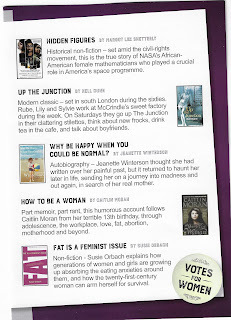 Fourteen amazing books celebrating 100 years of women's suffrage are available to borrow from selected Norfolk Libraries. 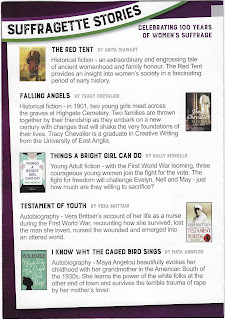 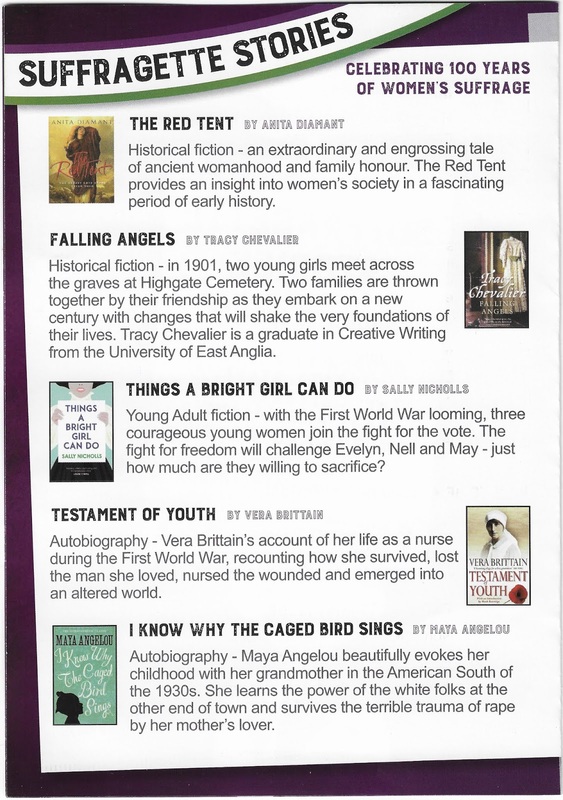 The books have been chosen by Norfolk Library staff, the University of East Anglia, and Words And Women. 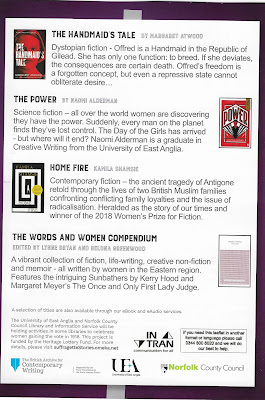 We feel hugely honoured that our compendium has been included in the selection. 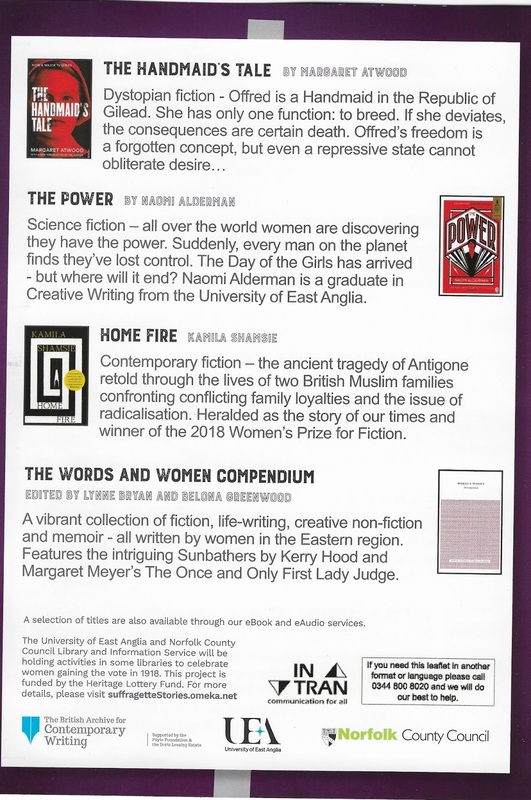 For details of all the books see below.